A big shout out to house.of.keto for this incredible Low Carb Buffalo Chicken Burgers recipe! 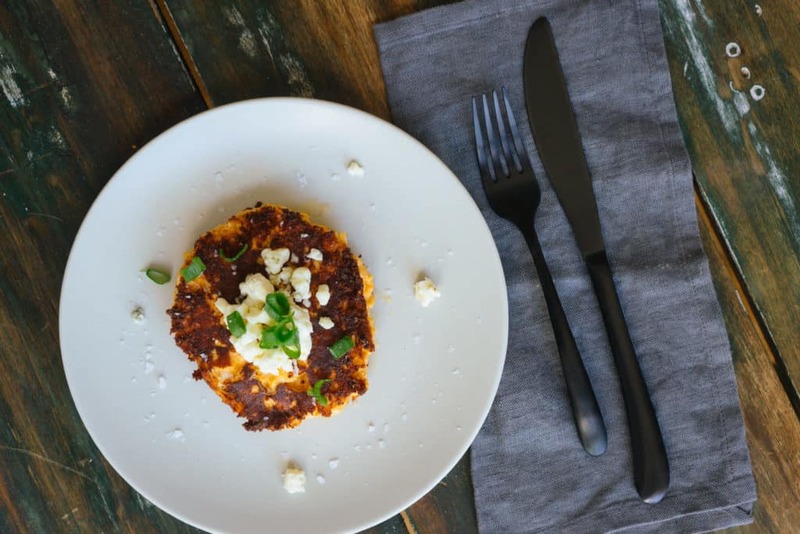 This is the recipe that got her husband hooked on eating keto and is the perfect way to change up dinner any night of the week. The ingredients are simple and the process to make them is quick. Check out the video below! Make These Healthy Chicken Burgers Tonight! Burgers are a staple in almost every household. You can fill them cheese, top them with fried eggs and even stack them three patties high. Why not change up your weekly burger routine and make these healthy chicken burgers? All you need is four simple ingredients, including one of our favorites, Franks Red Hot sauce. It makes everything delicious. For simplicity sake, you can even used canned chicken for these burgers, and make them in under 30 minutes. The ingredients may sound very familiar since it is basically our easy buffalo chicken dip recipe. We love making the dip for parties and football Sundays, but now we get to turn our favorite dip into a full blown meal! You can pair these burgers with our low carb zucchini fries for the perfect dinner! Buffalo Chicken Burgers, Keto Style! This is one of our most out-of-the-box recipes because it takes indulgence to the next level. Creamy, rich, dip turned healthy burgers. Does it get any better? 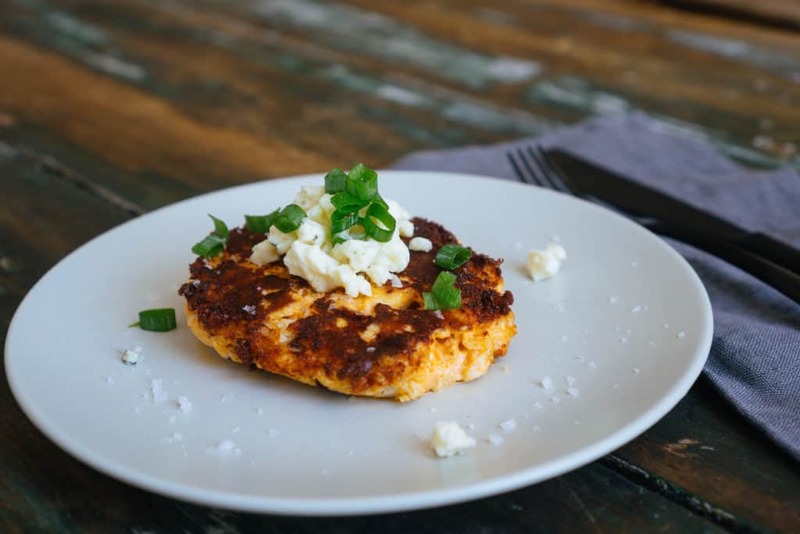 Don't forget to check out the creator of this recipe, house.of.keto., and when you do, make these buffalo chicken burgers, don't forget to tag us on Instagram and let us know if you want more fun recipes like this one. 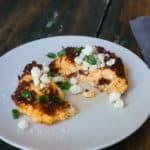 Recipe can be quickly added to MyFitnessPal - Search "KetoConnect - Buffalo Chicken Burgers"
Shred or chop up the cooked chicken breast and add to a medium sized bowl along with the remaining ingredients. Using a spatula or fork combine everything until fully incorporated. Microwaving it for 15-20 seconds can help melt everything down and form together better. Once fully incorporated, form 2 medium sized patties and place them on a plate. Freeze for 15 minutes. Heat a medium skillet over high heat and add some fat to the pan (1/4 inch thick layer should be good enough). Add in the frozen burgers and cook 2-3 minutes on each side, until browned and crispy. Serve immediately!